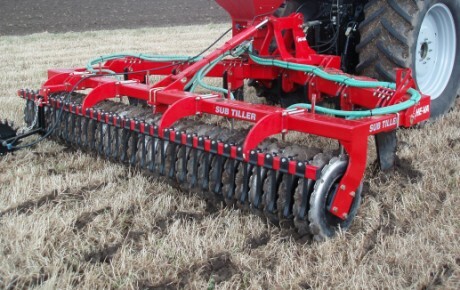 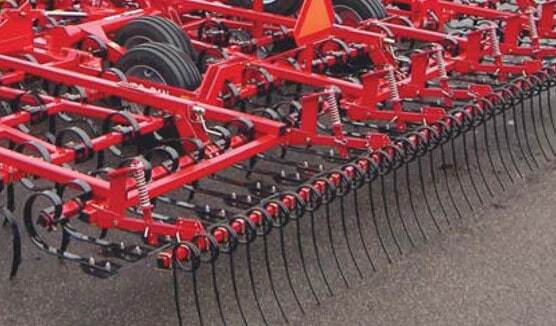 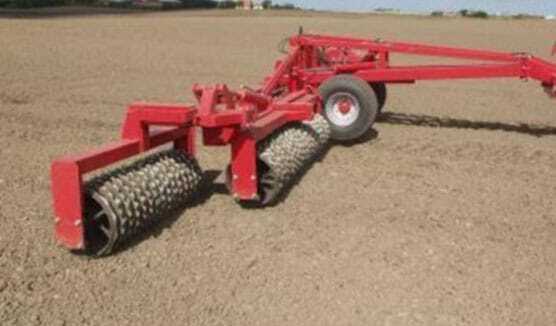 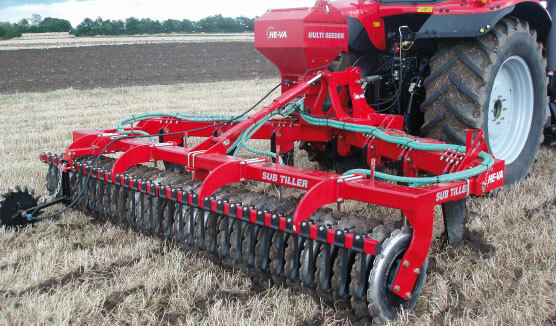 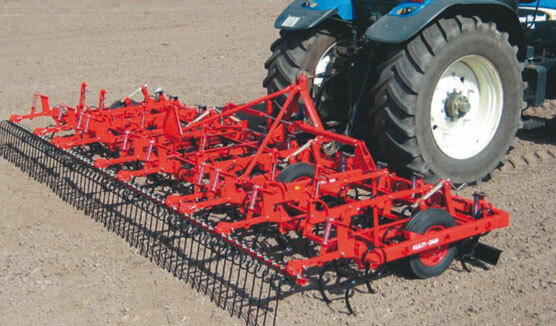 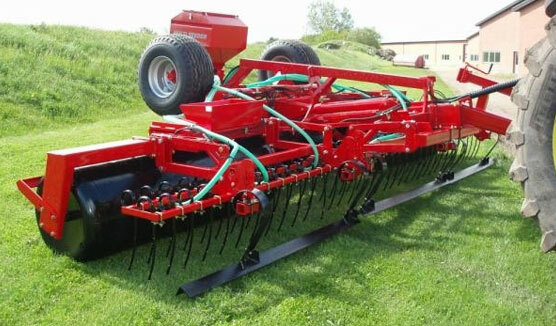 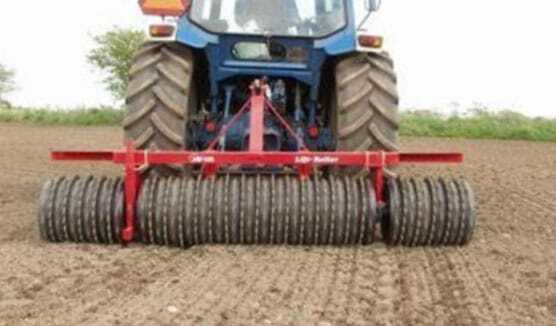 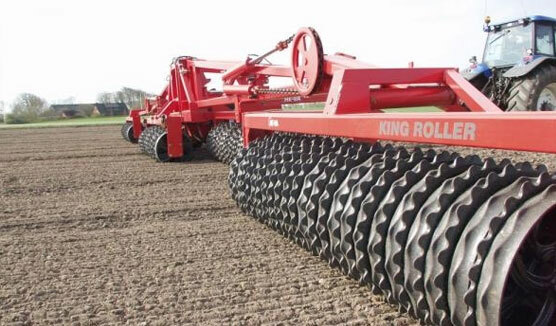 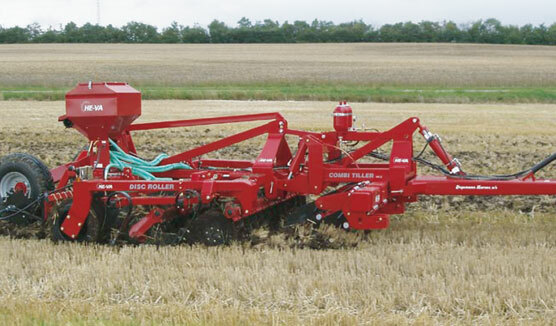 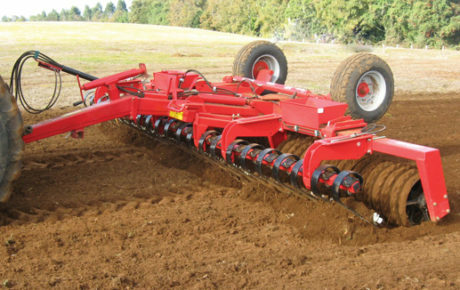 Effective soil and seedbed preparation demands reliable machines with high-capacities. 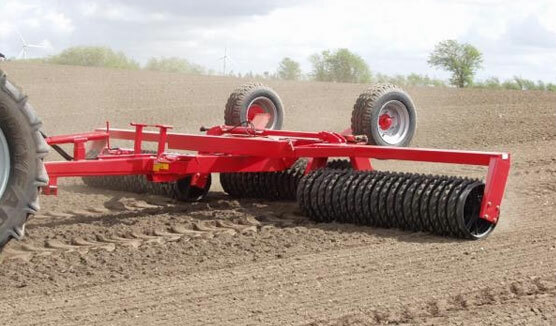 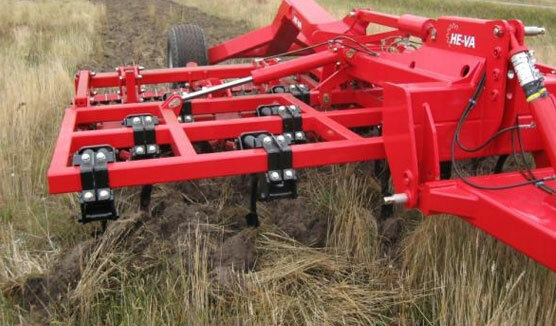 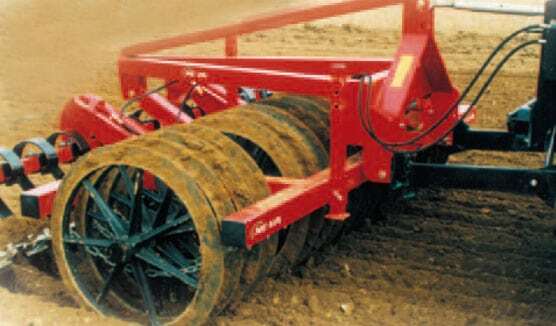 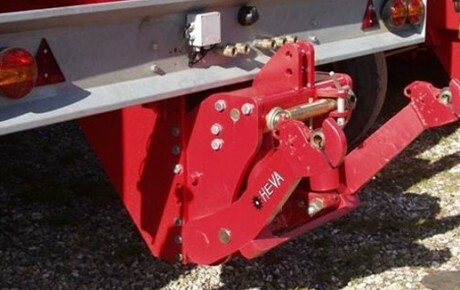 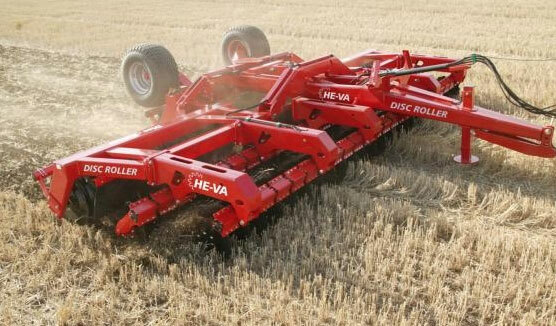 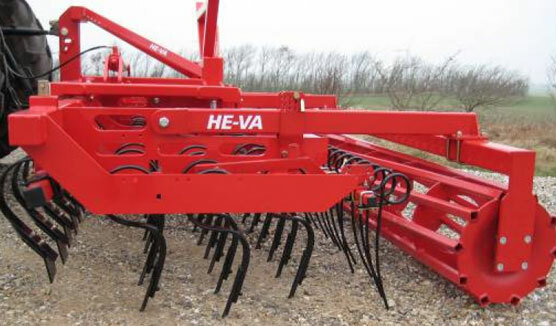 With one of the widest product programmes within soil preparation & culitvation, HE-VA’s investment and commitment to research and development, makes certain their product range of Tip Rollers, Multi Seeders, Combi Tillers, Ripper, Disc Rollers and Front-Linkages is constantly evolving maintaining their leading edge competitiveness. 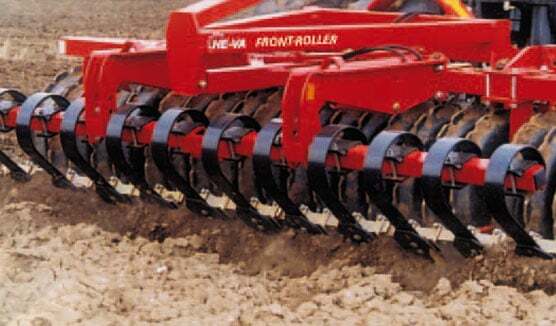 Focus on design and construction of new machines, makes the field work that HE-VA regularly invests in, assist in the efficiency and improvement of their machinery, to maintain a leading, edge competitiveness in both price and quality. 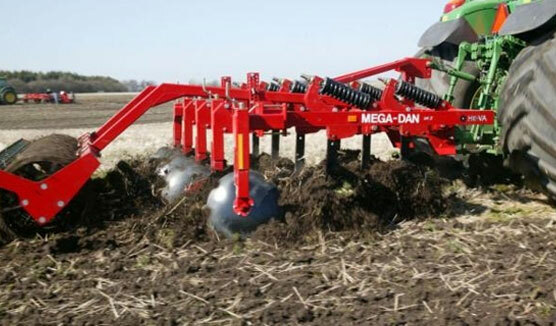 A full range of parts and servicing is part of our service nation-wide.